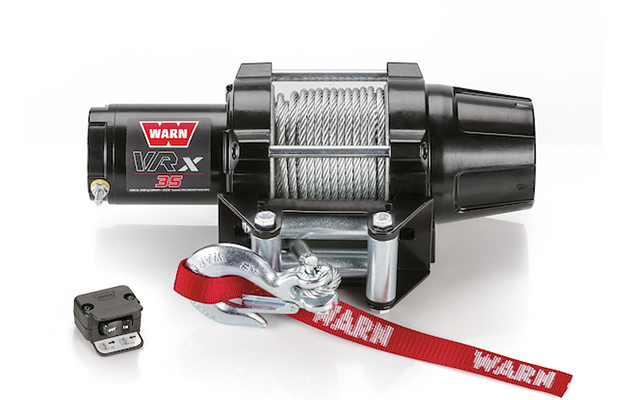 VRX | WARN Industries | Go Prepared. 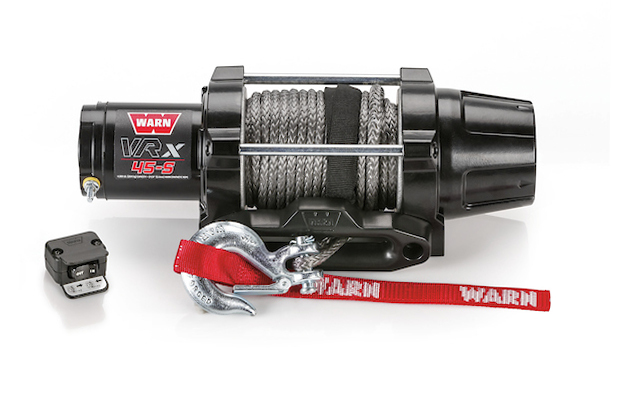 PART WINCH. 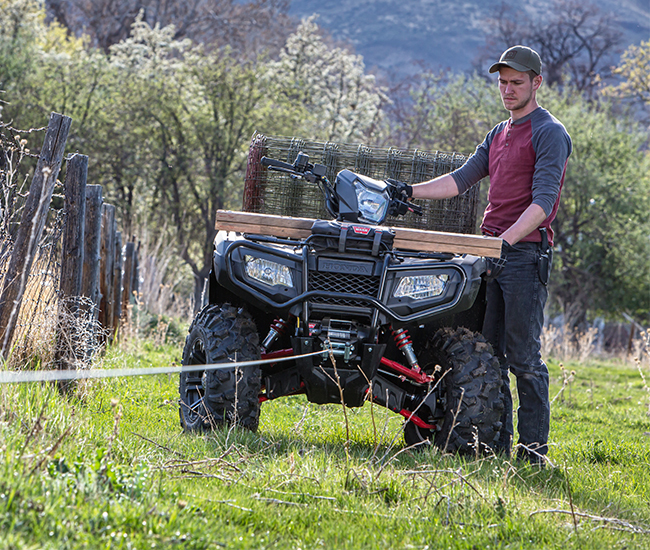 PART WORKHORSE. 100% WARN. 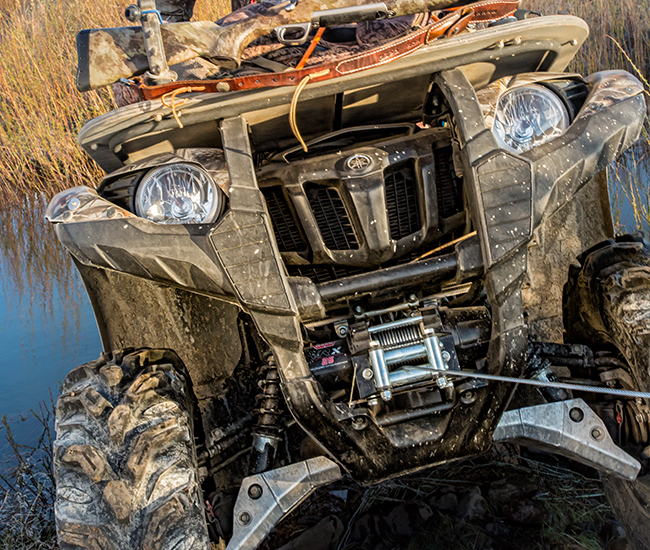 Whether your day involves tracking down a buck or working the cattle ranch, more durability is never a bad thing. 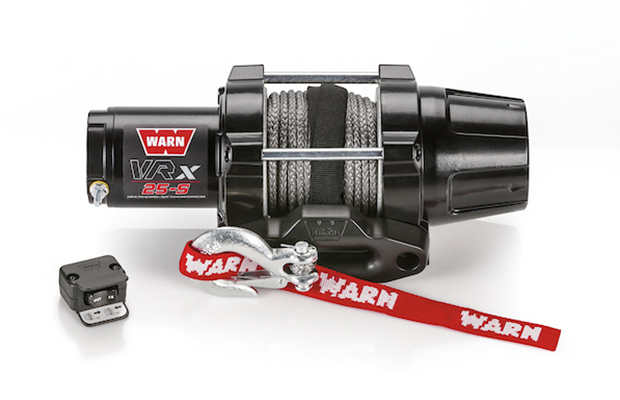 And the new WARN VRX winches are the very definition of durability. 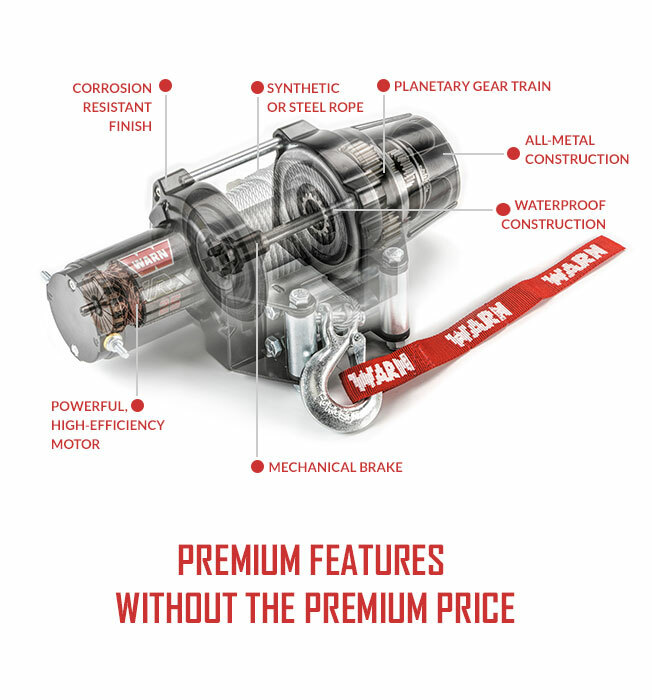 Not only is the all new VRX completely waterproof, it also features a sturdy all-metal drivetrain and end housing, improved clutch design, increased capacity and class leading motor technology. 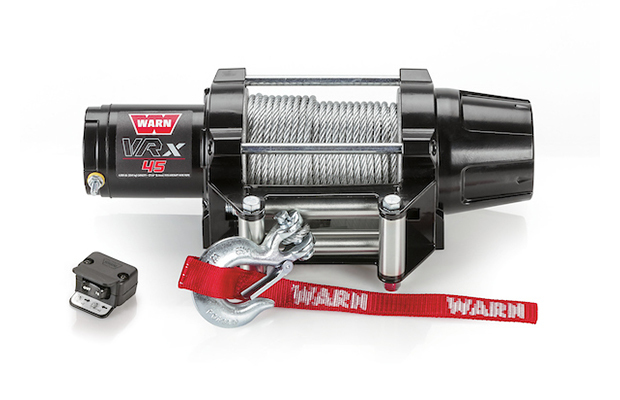 The new best-in-class VRX elevates every feature of our standard duty winch except the price. The result: a whole lot of get-the-job-done-ability. 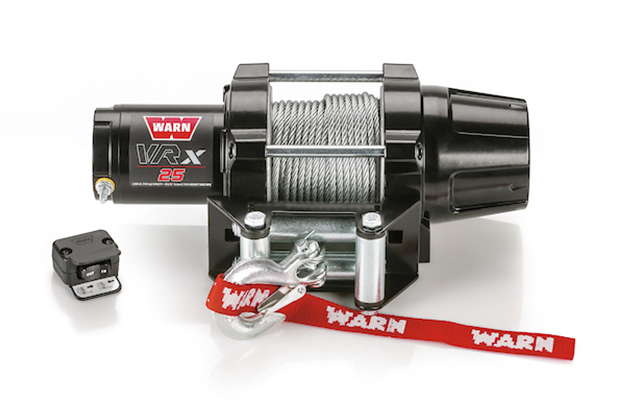 Whether you’re on the job or on the trail, WARN VRX winches work as hard as you do thanks to all-metal construction, a new clutch based on the legendary WARN 4WD hublock design, an ultra-durable all-metal gear train, and full waterproof sealing to take on the elements. 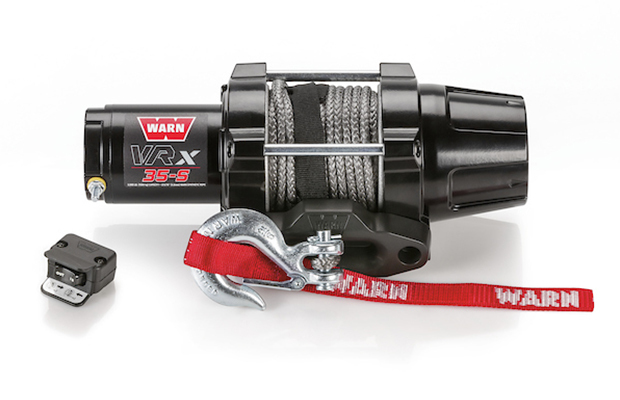 VRX is available in 2,500, 3,500, and 4,500 lb. 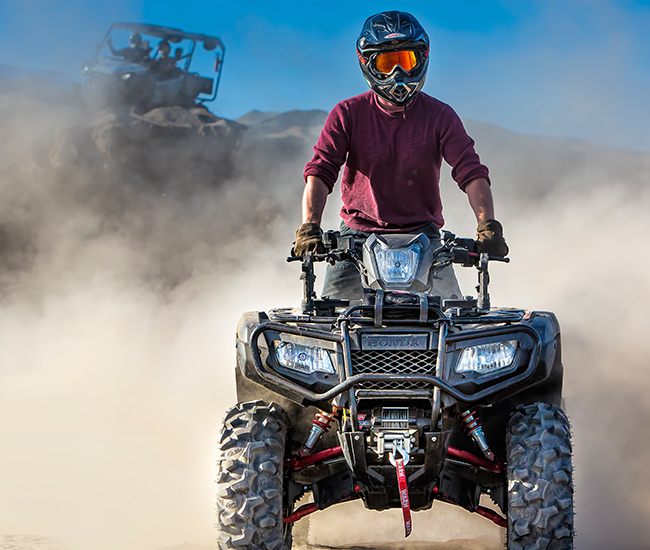 capacities and is perfect for a variety of vehicles and any job—big or small.